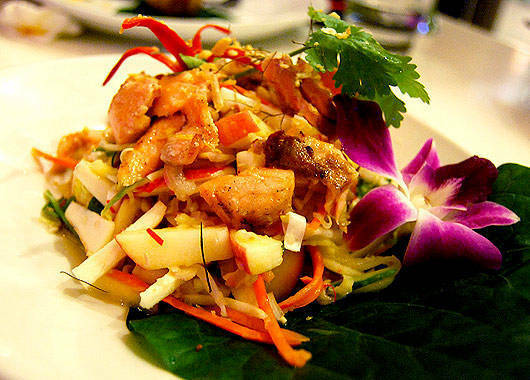 For the love of Thai food. 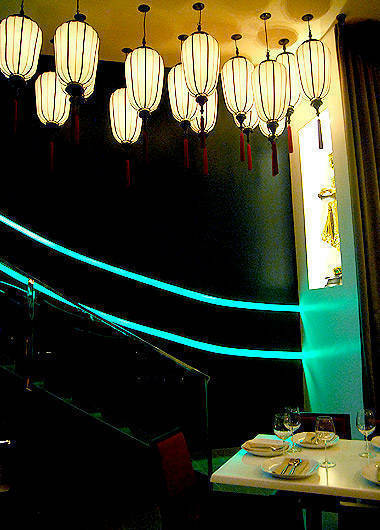 Open daily from 11 a.m. to 3 p.m. and 6 p.m. to 1 a.m.
(SPOT.ph) Soft light and neutral hues mixed with deep red tones and streaks of neon welcome guests, preparing them for a night of sophisticated and intimate dining. Dainty table ornaments atop neatly set tables are catchy enough to grab the diners' attention. Over at the bar, the wide selection of spirits appears too inviting that post-dinner drinks are instantly decided to be mandatory. 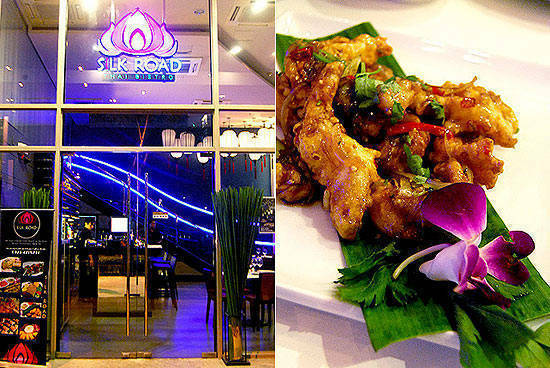 Among the new dining options around Bonifacio Global City is Silk Road by Thai food maven Cecille Chang Ysmael. "One thing you have to know about me is that I'm very, very passionate about my work. When I put up something, I would like to concentrate on it like it's a newborn baby," said the beaming chef and businesswoman. And it shows. The details in the interiors alone are enough to reflect the careful thought process involved in making sure everything blends together. But Silk Road is not just all looks; there's definite substance. At her new restaurant, Chef Cecille makes sure to elevate Thai cuisine with unique flavors and the latest in Bangkok dining. Begin your Silk Road experience with starters that prep the palate. 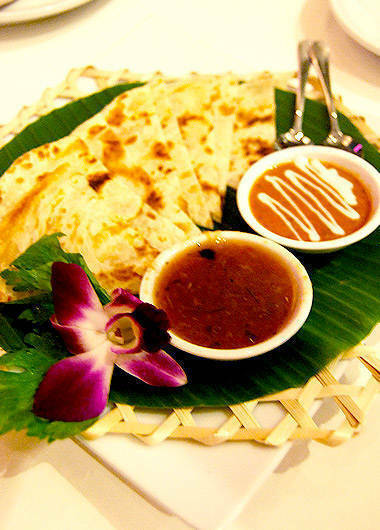 The Siam Roti (P195) can come buttered or herbed, whichever way you like it. You can choose from the two sauces served-curry (a SPOT.ph favorite) and tomato-to make each bite of the soft, warm bread even more satisfying. 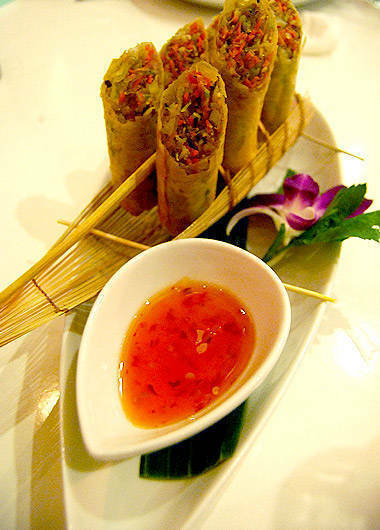 Enjoy the crisp texture of the fried Thai Spring Rolls (P240), and get an extra kick with the sweet chili dipping sauce. 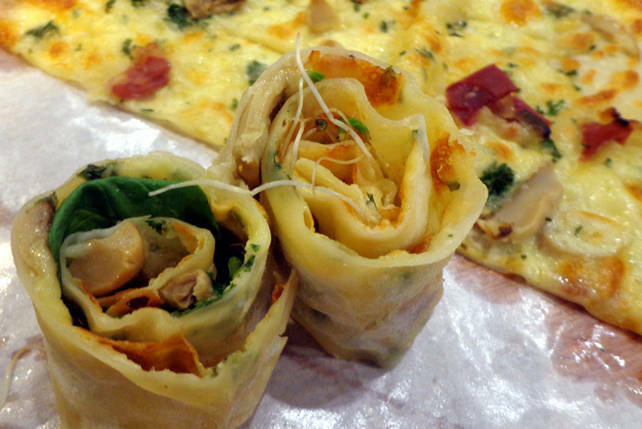 A celebratory dish, the Son-in-Law Eggs (P195) won't leave you disappointed. 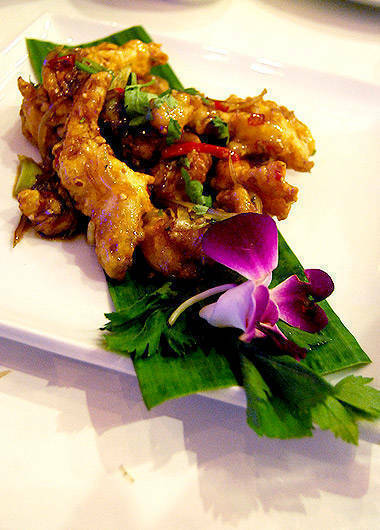 Each piece is crispy on the outside and soft on the inside, enveloped in a strong mix of sweet and sour flavors. 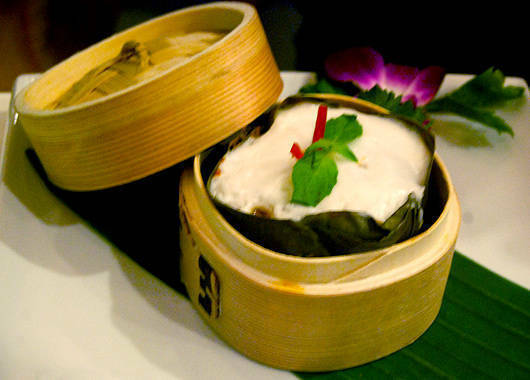 There's a savory hint from the Thai Ravioli (P330)-sesame beef and shiitake mushrooms inside steamed rice paper. Spicy yet refreshing is the Soi Langsuan Salad (P340), a combination of seared salmon flakes, green mango, apple slices, and heart of palm in coco lime garlic sauce. 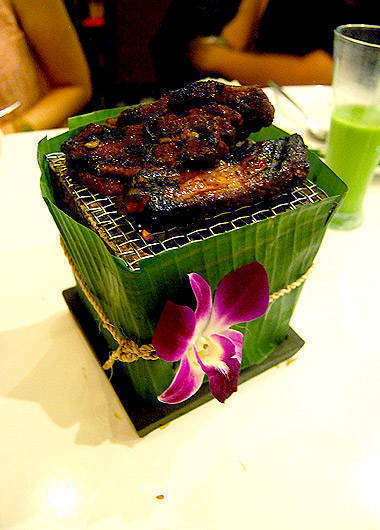 Grilled and infused with Mekhong spirit, the Siamese Pork Ribs (P310) offers fall-off-the-bone goodness with hints of cinnamon and caramel. Cooked for eight hours, the Lamb Shank Massaman (P120 per 100g) is another tender piece of meat. 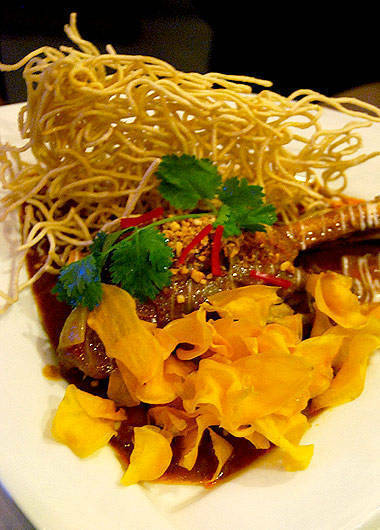 The curry-based masterpiece is served with crispy noodles, sweet potato chips, and shallots. 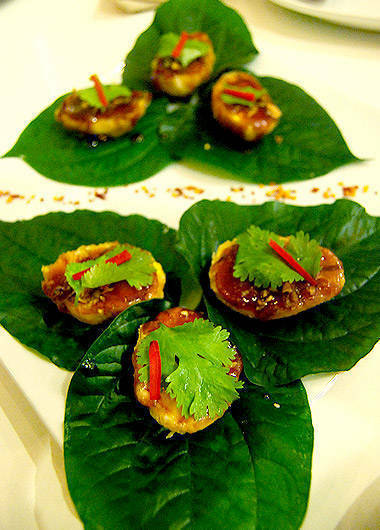 What stands out in the Kha (P295)-fish fillet wrapped in caramelized ginger chili sauce-is the extra spicy hit from the chili bits. (Those who prefer their dishes mildly spicy can simply make a request.) Another fish option is the Hormok (P285), a serving of steamed fish fillet in rich curry mousse that you won't be able to stop snacking on. 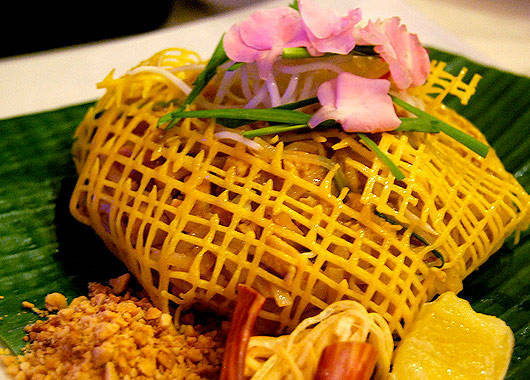 Of course, no Thai dining experience is complete without the Pad Thai (P340). 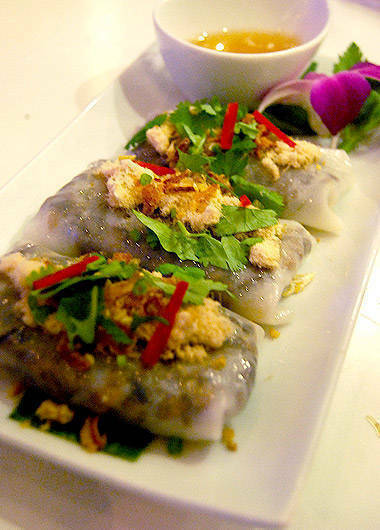 Absolutely filling, the famous dish features firm rice noodles with pork, shrimp, egg, and bean sprouts. 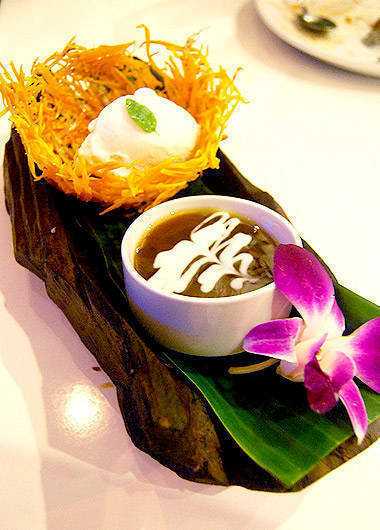 For dessert, there's the Silk Nest (P240), a cooling and eye-pleasing serving of homemade coconut ice cream in crispy slivers of taro and sweet potato. 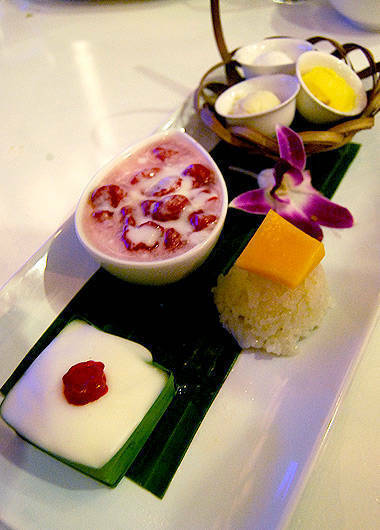 For a little bit of everything, get the Silk Road Dessert Sampler (P295) that combines ice cream, sticky rice with mango, tapioca pearls in coconut milk, and tapioca pearl pudding topped with coconut custard. 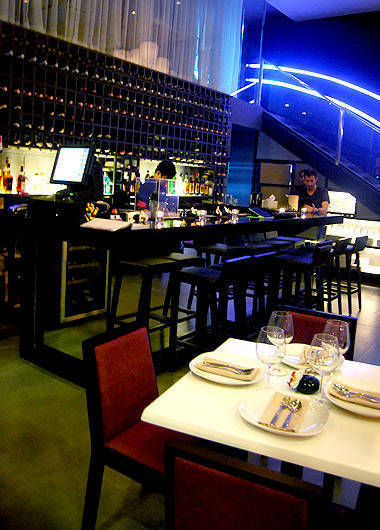 Silk Road also offers original Thai cocktails and mocktails, plus a wine list that has something for any dish you might pick. 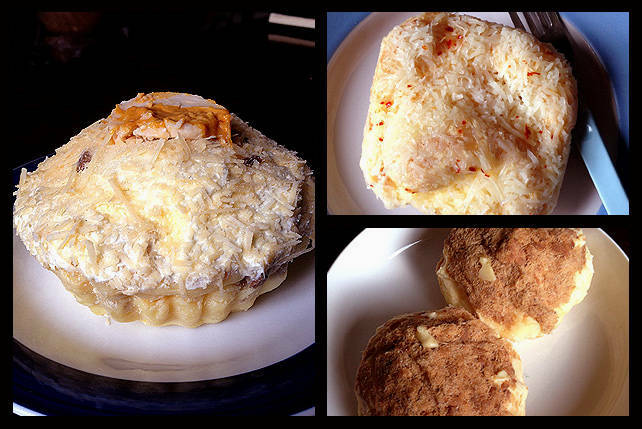 Guests should expect nothing less from this new Thai food spot. Take it from Chef Cecille herself: "Up to now, I'm in and out of Bangkok to learn more because I don't like to stop learning. For the love of Thai food, for the love of my career, for the love of being able to deliver good food to a lot of people."